We were first introduced to this technology by the famous TED Talk of Tan Le from 2010 where she presents Emotiv Headset and demonstrates the capabilities of the device in terms of brain-computer interaction. It was fascinating to see how quickly the algorithm analyses the brainwaves of the user, learns particular patterns and transforms them into both digital and analog outcomes. You can find more information about her background in Wikipedia and the company website. 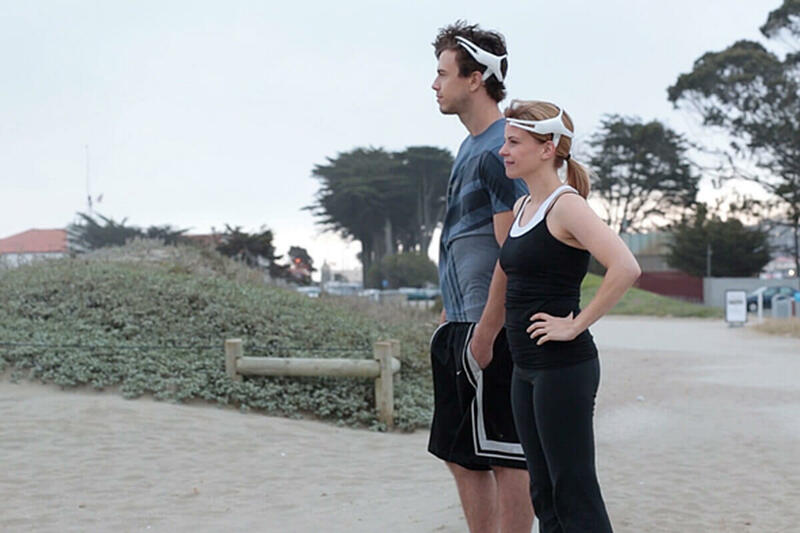 As of now, there are several EEG Headsets that can be purchased via Emotiv or other companies. It is impressive that many companies invested in this technology and creating consumer level products. Needless to say, these wearables will be the hottest topic in tech arena in the following years combined with VR and AR sets. You can find some papers and experiments archived under Emotiv website. It is apparent that the concepts and products focusing on Quantified Self will be the focus of innovations for the following years. If you are curious about the working principles of these EEG Headsets, you can watch this video and get a basic understanding about some of the most popular devices in this field. 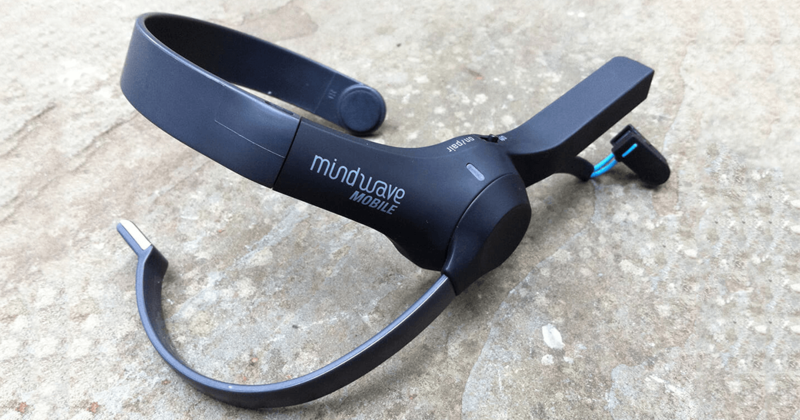 The EEG device that we are going to use for experiments and research will be Neurosky Mindwave Mobile headset which is under 100 dollars, wireless and have good resources for development. Also, most of the companies mentioned above use the chipset developed by Neurosky. We will start from the basics of how to install and proceed to more advanced topics day by day. Stay tuned!